I am a young, enthusiastic, professional musician – with over fifteen years of teaching experience . I have a wide range of professional teaching experience from one to one, to teaching whole groups of children. I have been hugely inspired throughout my musical education having studied at two prestigious music schools. I am now in a position where I am able to help provide these opportunities to others, and hopefully inspire them. My journey so far has lead me to playing music for blockbuster films, the BBC, top venues in London and across the world. I would like to show the youth of today how being creative, along with a lot of hard work and dedication, can open doors for you and give you a future. 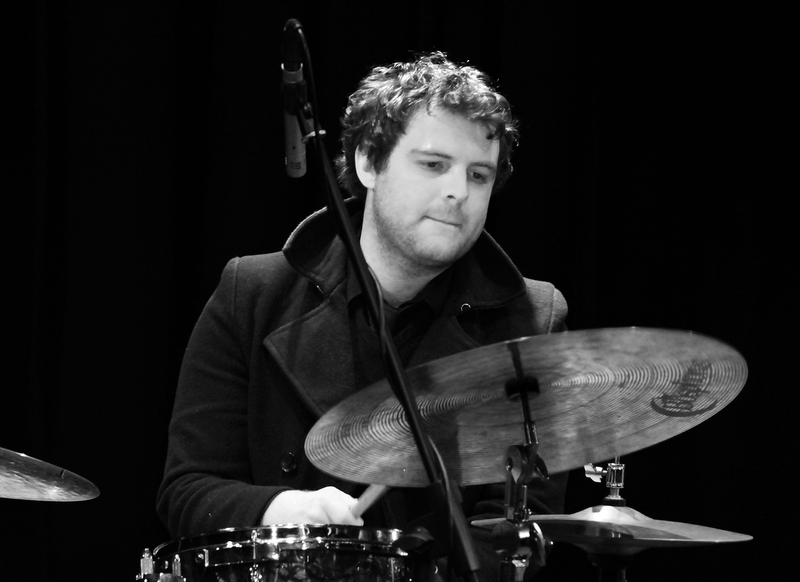 Postgraduate Diploma from Trinity Laban specialising in Drum kit and percussion. 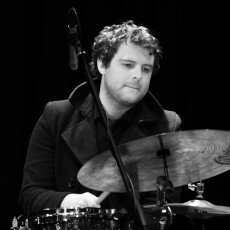 Winner of the 2009 Yamaha-­‐Classic FM prize awarded to the top six UK jazz students. Further pricing details: This price includes the hire of the room. * PAY NOTHING NOW * Payments for drum lessons are made directly to Gethin Jones. 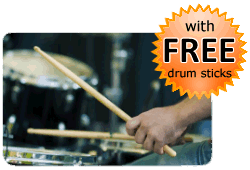 You do not pay in advance to book a drum lesson with Gethin Jones via this website. The Booking Request Form on this page enables Gethin Jones to get in contact with you to confirm a day and time for the drum lesson.